COMPOSELECTOR is an ambitious, innovative and timely project to develop, demonstrate and assess an integrated software platform based on a multi-disciplinary, multi-model and multi-field approach for decision-making in the selection, design and fabrication of micro-structured and macro-structured polymer-matrix composite materials. The project will enable greater strategic use and integration of materials and process modelling in business processes. 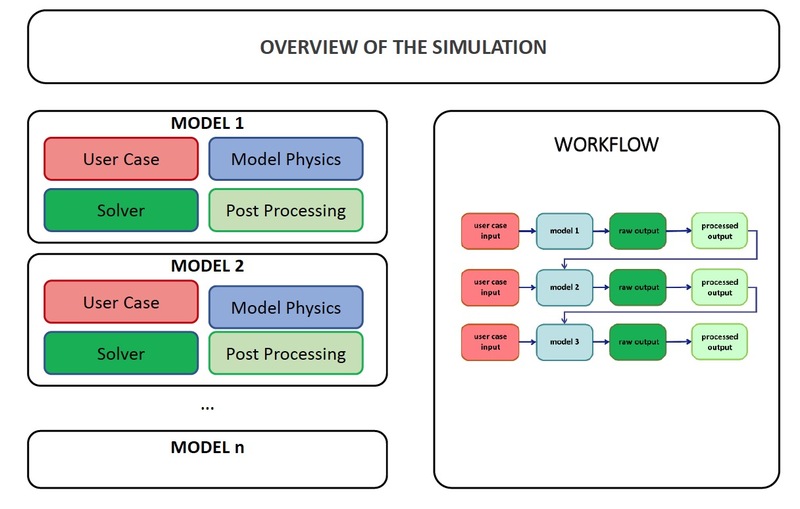 The project combines technical and commercial expertise from academia, a Research and Technological Organisation (RTO) and industrial entities to support a new paradigm in micro-structured and macro-structured PMCs selection where it is crucial to identify concurrent material-selection factors within the value chain. The achievements of this project will improve material selection, design and process capabilities as it creates an accessible platform for the use of computational materials science and physics at the early stages of design.